Dan is the founder of Hydrorace. A sometime-racing driver and all-the-time business owner, Dan still can’t help but smile walking through a motorsport paddock full of Hydrorace products. 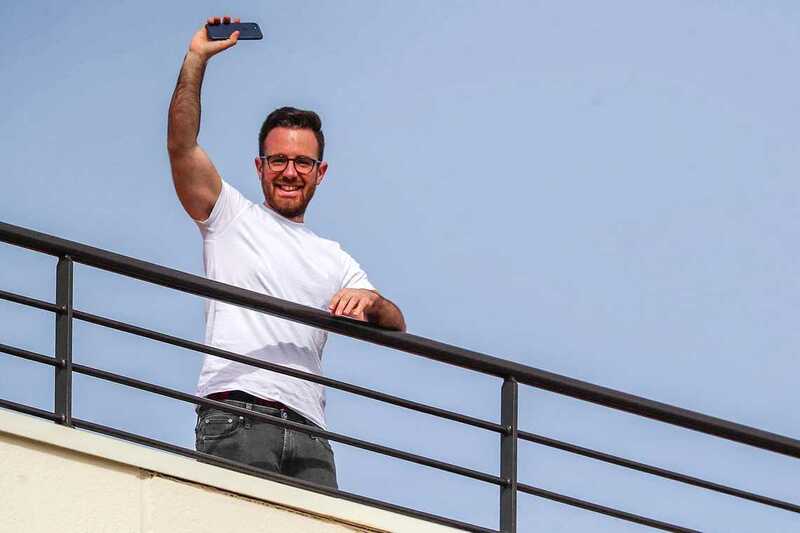 Obsessed with quality and personal service from a decade working for a flag-carrying airline, Dan has grown Hydrorace from a bedroom business to a brand name in drinks bottles. One day he hopes to get back in the driving seat. But for now, he is focused on driving his business. 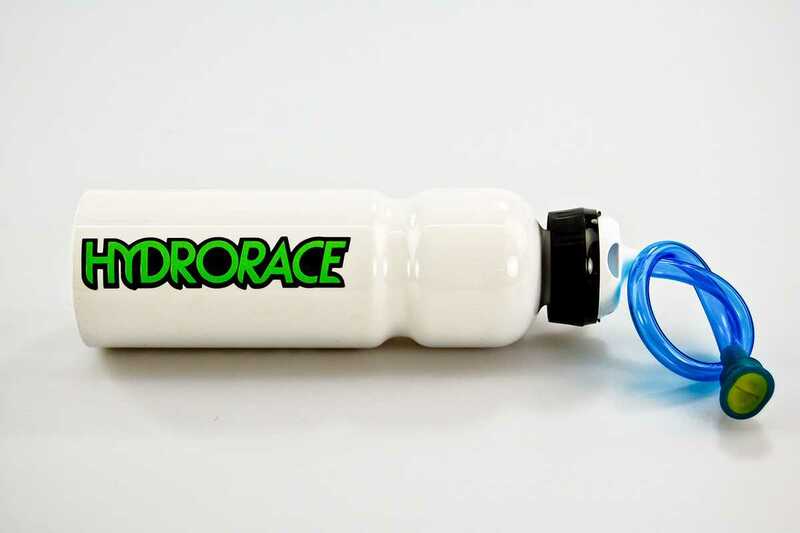 The original Hydrorace bottle was created by Dan as a way to quench his thirst whilst sat on the grid during red-flagged races. 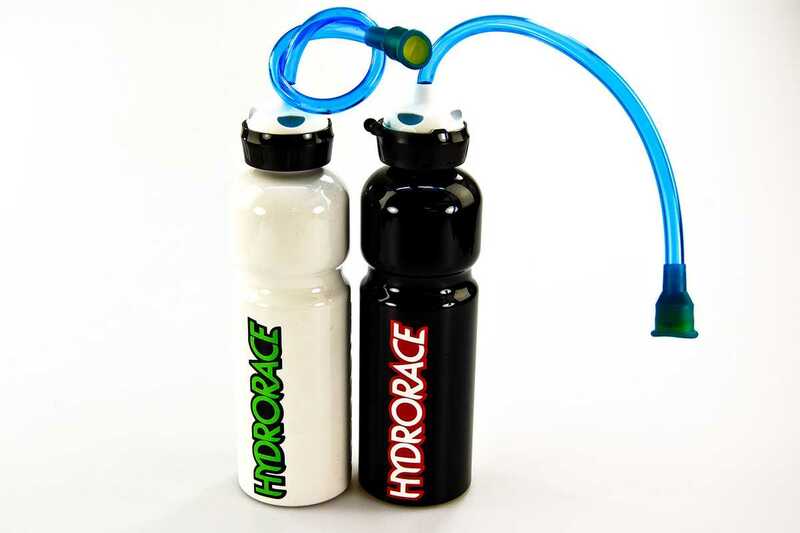 After requests from fellow racers to make them a drinks bottle too, Dan launched Hydrorace from his home in Hertfordshire, UK. 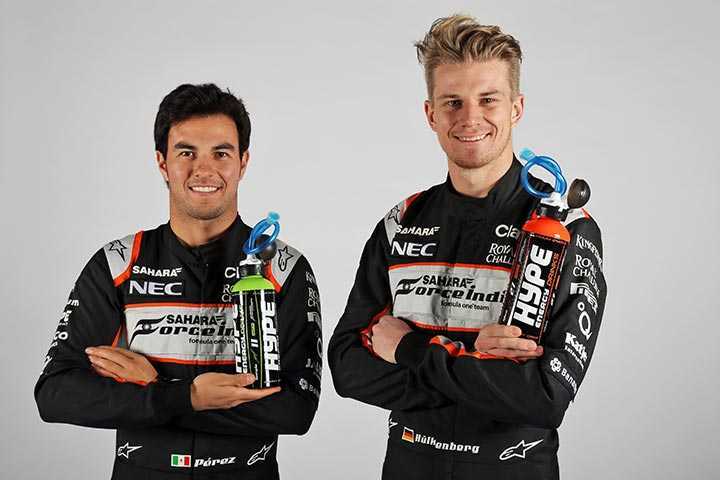 In only its second year of business, Hydrorace started supplying custom drinks bottles to teams in the highest level of motorsport, Formula 1™. 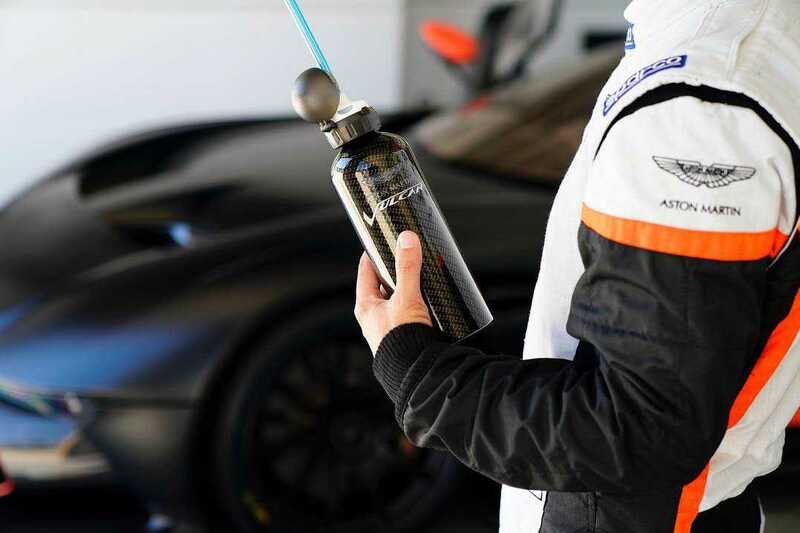 Hydrorace expanded into luxury automotive and corporate gifting, making customised drinks bottles for multiple global brands and driving programmes. 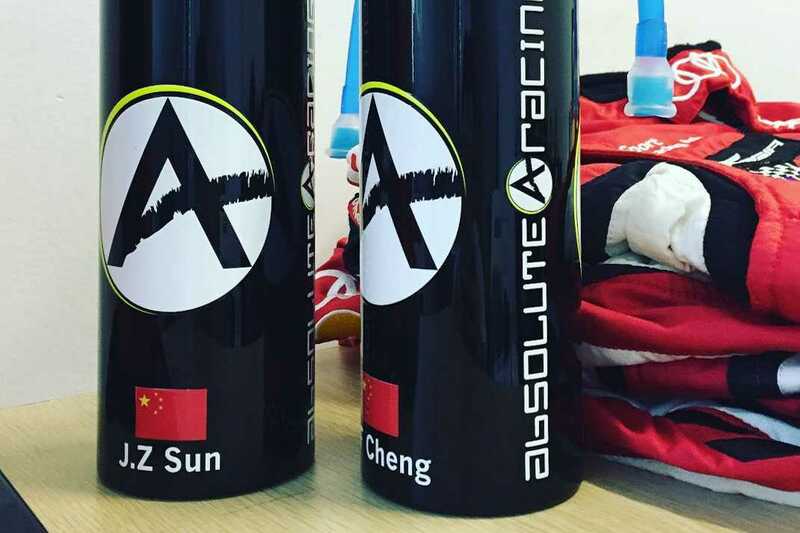 Due to continuing growth, Hydrorace Asia was born. Hydrorace Asia works with Hydrorace HQ to provide a dedicated sales and after care service for clients based in Asia.